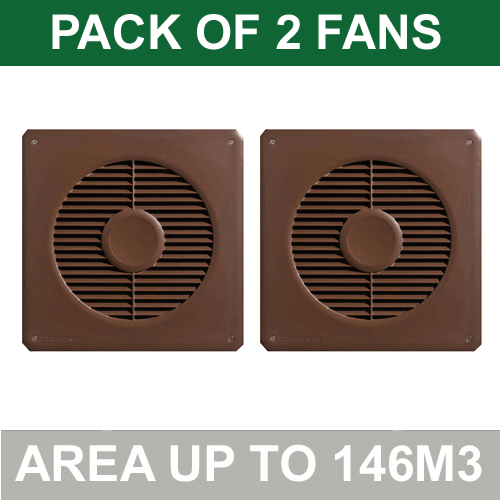 The Underfloor Ventilation fan has a highly efficient DC motor. It is a top quality product, designed to effectively remove underfloor damp and odours. The reliable German motor ensures the fan is suitable for continuous operation, although the fan can be purchased with a 24 hour timer (see accessory below) so you can specify operating hours. 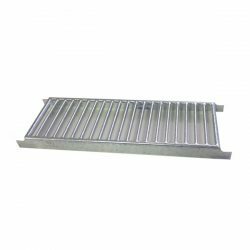 It can be installed in the sub-floor brickwork or wall and replacement air holes placed into the opposite wall. The fan will exhaust air from your underfloor space while replacement air will enter from the breather holes causing a cross flow ventilation pattern. This underfloor ventilation fan is set to exhaust mode, but the fan and motor housing can be simply reversed to allow it to convert to an air inlet ventilator. Very low running costs – continuous operation cost as low as $13 a year (based on 21c/kWh). This fan is installed in the sub-floor brickwork by removal of one full brick and part removal of adjacent bricks above and below. No electrician is required. A 24v/240V adaptor is provided for connection to a standard power point. 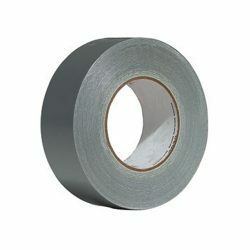 Axial – appropriate for short duct runs. 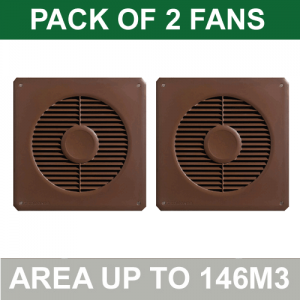 Finally this fan is very easy to install as it comes with a plug – no electrician required! Edmonds – The manufacturer offers a 2 year warranty (1 year on the powerpack). View manufacturers website for more information. 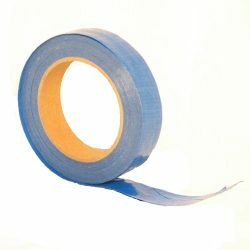 This product is for a single roll of duct tape and can be used to attach the ducting to the fan and its parts. A plug in 24 hour timer. This timer allows you to specify a desired running time.